Oskar Eustis and Victoria Tennant at the opening night of "King Lear." 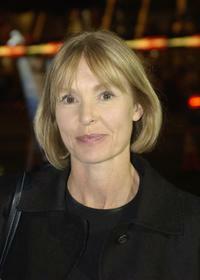 Victoria Tennant at the 2008 AFI Fest Opening Night premiere of "Doubt." 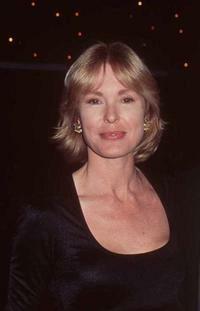 Victoria Tennant at the premiere of "Doubt." 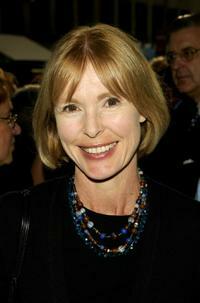 Victoria Tennant at the opening night of "King Lear." Victoria Tennant at the opening of an opera featuring Placido Domingo. Victoria Tennant at the opening night of "Sight Unseen." Victoria Tennant at the premiere of "Absolute Wilson." 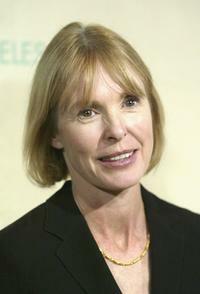 Victoria Tennant at the 2004 Crystal and Lucy Awards - "A Family Affair: Women In Film Celebrate the Paltrow Family." 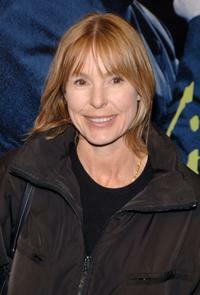 Victoria Tennant at the New York premiere of "Absolute Wilson." 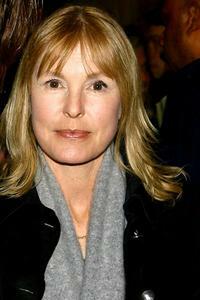 Victoria Tennant at the Hollywood premiere of "The Life and Death of Peter Sellers." Victoria Tennant at the New York opening night of "Sight Unseen." 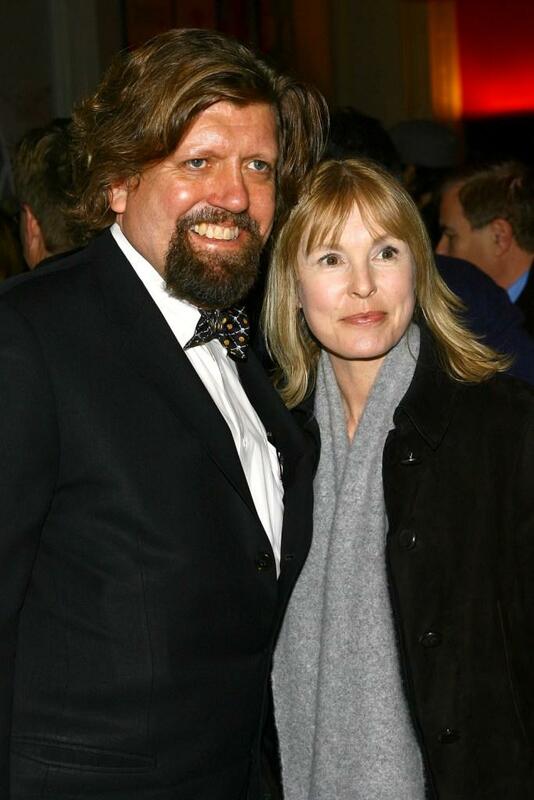 Victoria Tennant and husband at the opening of an opera. Victoria Tennant at the Oceana Partners Awards 1st annual dinner. 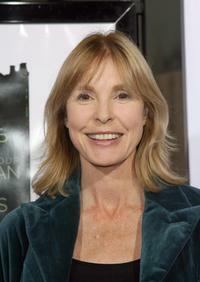 Victoria Tennant at the Hollywood premiere of "Under The Tuscan Sun."